Human trafficking can be a dark topic but this podcast shines a light on the reality that healing is possible. Not only for trafficking victims but for all of us. Overcoming difficult situations is possible. Winning in every area of life is possible. Be ready to learn, shed a tear, laugh, be challenged, and motivated to "go and do" (take action), all while you increase your belief in the power of hope. 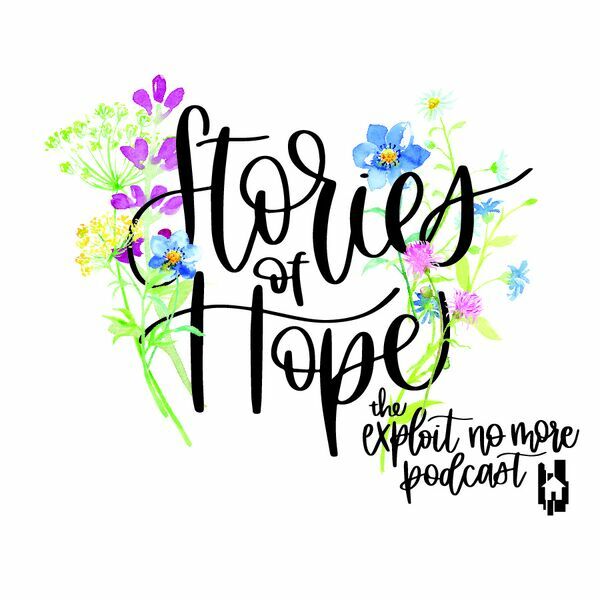 Amazing things are happening to help people thrive in life and this podcast delivers those stories of hope.